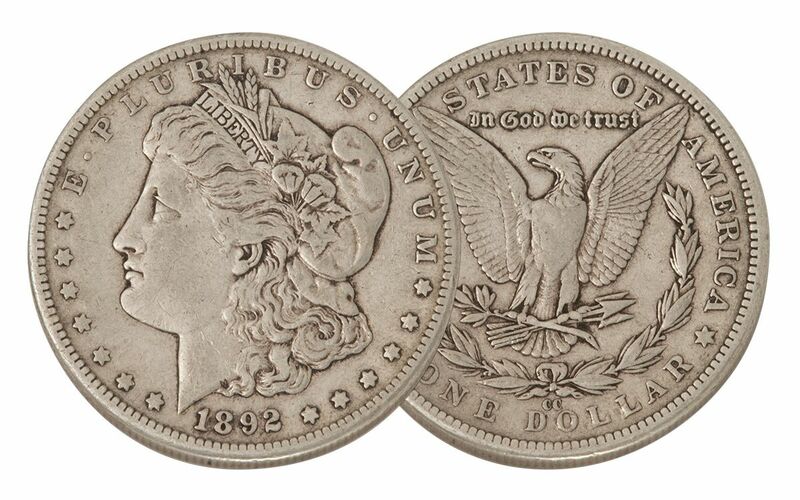 The Carson City Mint struck Morgan Silver Dollars between 1878 and 1893. 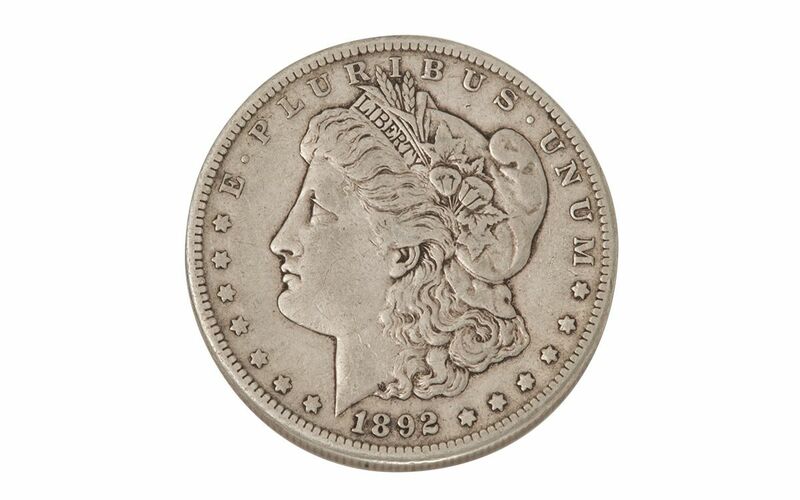 Less than 2% of all Morgan Silver Dollars were struck in Carson City! 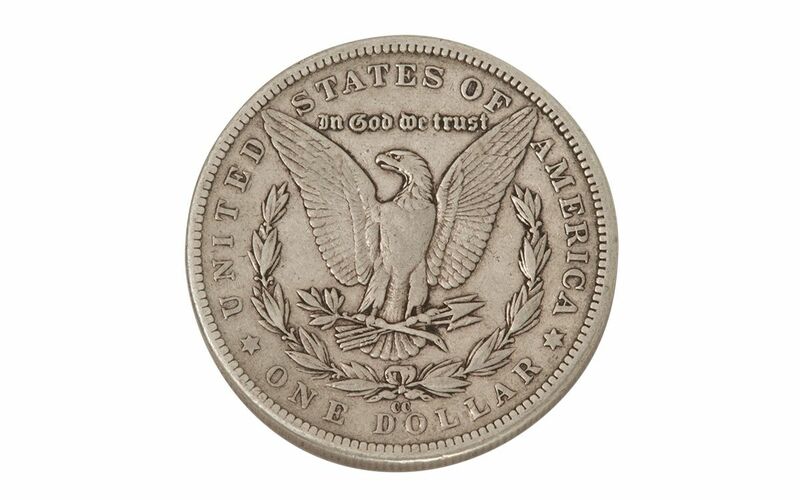 Produced in the second to last year Morgan Silver Dollars were struck in Carson City, this1892 silver dollar is a great tribute to the craftsmen at the mint. It's a superior example and displays the coveted "CC" mintmark on the reverse under the eagle. Fewer than 1.4 million were struck. 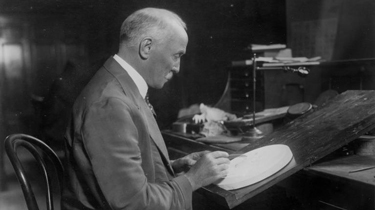 It's one of the tougher dates in the entire Morgan Silver Dollar series. Each year these "Comstock Lode" Morgans get harder and harder to find, so snap this one up now.